BuildingPortal is a bespoke visualization platform, supported by specialist service and product partners, and designed to help people and companies in the AEC and BPM industries to deliver projects throughout all stages of the workflow in a way that is cohesive, efficient, relevant and cost effective. As a business, you can create a dedicated and secure Workbench Area where you can host multiple projects, organize and share visualizations and other assets of all building projects in one, simple-to-navigate location. Our platform allows for custom groupings of building projects by industry sector or client, and it facilitates easy searching by a user through potentially hundreds of projects to find the correct one. You can then share content and collaborate with others within your own choses teams. 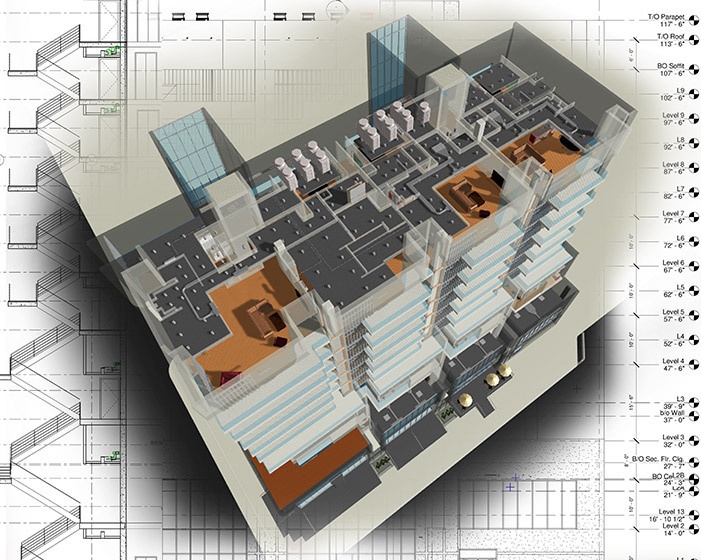 You can also benefit from working with any of our specialist service providers registered in MarketSpaces to extend the value – For example through VIMtrek’s Building Visualization Cloud, you can convert your Revit file into a 3D, free-roam walk-through visualization of your building design, all whilst retaining and displaying the BIM data from the original Revit design. 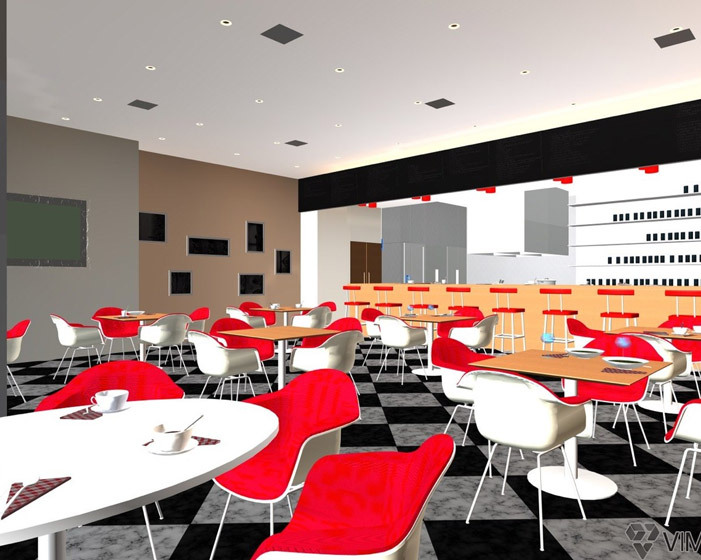 You have designed a building using Revit, and now you want to share it. You want to show how it looks. You want to share the information about how it is to be built. And you want to get feedback on these things. You may be an architect, and you want to show the developer or building owner what the building would look like and feel like when they walked through it. You may be a building owner and want to use an easy-to-navigate model of your building for facilities management. You may be a general contractor and you want all of your subcontractors to be able to envision the building easily in its final state in order that they can build it more accurately. You may be a building product manufacturer and you want your prospects to see how your products would look installed in their building. Or you may be a software service provider and you want to increase the appeal of your product by integrating it with building visualization. In all of these cases, BuildingPortal provides a secure environment for sharing your vision with others. The BuildingPortal remembers the last building project you were working on and presents a page all about the project as its landing page. From there, you can see all of the views that have been generated for the building project and jump right to the relevant one. If you have upgraded your project with VIMtrek Building Visualization Cloud, you will be provided with a Viewer so you can navigate around the building. 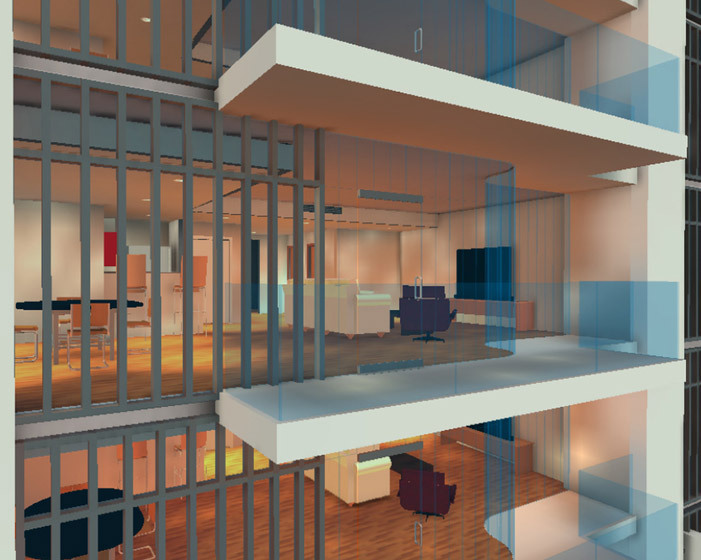 Viewing your building project in 3D on a workstation (PC or Mac) allows you to walk or fly through it, bringing it to life and allowing every one of the people who view it to quickly gain insight into the proposed design. This goes far beyond what can be gained by looking at 2D paper plans. Furthermore, using the viewers for other platforms, such as Oculus Rift or Samsung GearVR, your users can experience your building in virtual reality. VIMtrek is one of our specialist partners in MarketSpaces, and though their bespoke platform, you can benefit from converting your Revit file into a 3D, free-roam walk-through visualization of your building design. These visualizations are easy to create, easy to share, and easy to collaborate on. 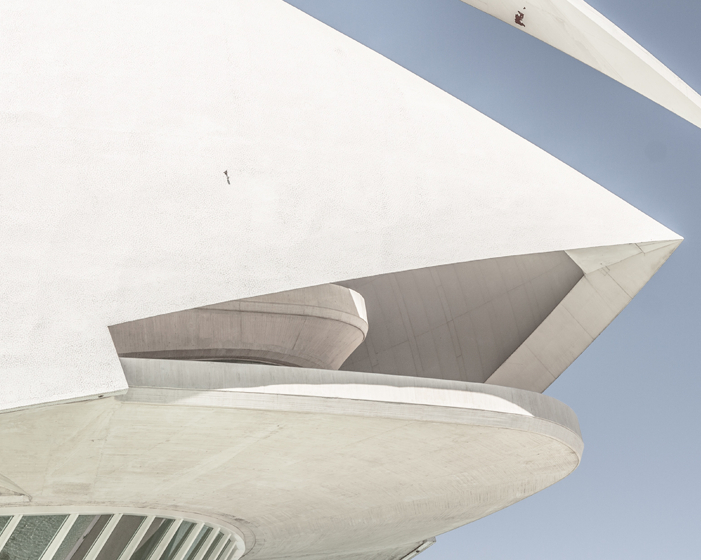 This allows you to build a better building with fewer errors at lower cost in less time. VIMtrek has automated the process of uploading Revit files, turning them into Unity game engine-ready scenes, and distributing the latest copy to any one of your team members who has the necessary access rights. This used to take a lot of time with a skilled team to touch up the model for a hand-crafted experience. However, they have created a factory of sorts that allows you to render and re-render your Revit model as an interactive visualization. As long as the Revit model is correct (and our users often use our capabilities to verify that the model is correct), you can get an up-to-date visualization without spending additional man hours. 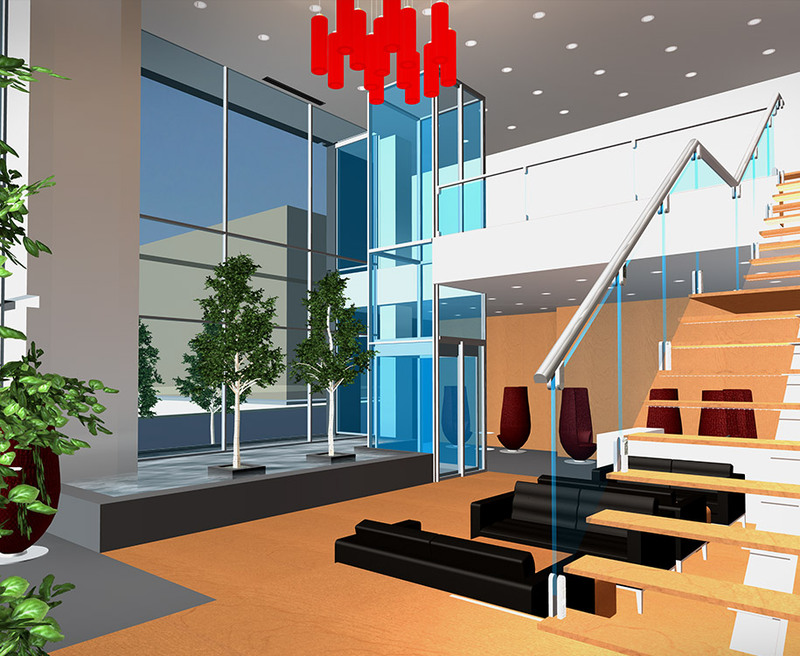 They have also taken much of the pain out of the visualization work: highlighting missing asset (texture) files, mapping Revit materials to Unity shader settings, allocating a powerful dedicated server on demand to do the lighting and rendering calculations, optimizing the resulting content for a variety of different device-specific viewers, managing the revisions of the design files and the resulting visualization files, and producing a Unity package that can optionally be downloaded and customized further. And all of this is done without losing the BIM data which was originally locked up in the Revit model. Please note, should your Revit file(s) not be in good enough shape to create a good visualization, VIMtrek also offers their professional services on a project basis to clean them up and enhance them to produce the right result. The Building Portal brings building visualization to you through one of our partnerships. A variety of software and data firms which serve the AEC industry can partner with BuildingPortal to enhance their service with easy building visualization. These partnerships are called MarketSpaces. VIMtrek make it simple for you to upload a Revit File Set (even from older versions of Revit), check its dependencies, select a host file and a Revit view, and submit it as a job to the production queue. 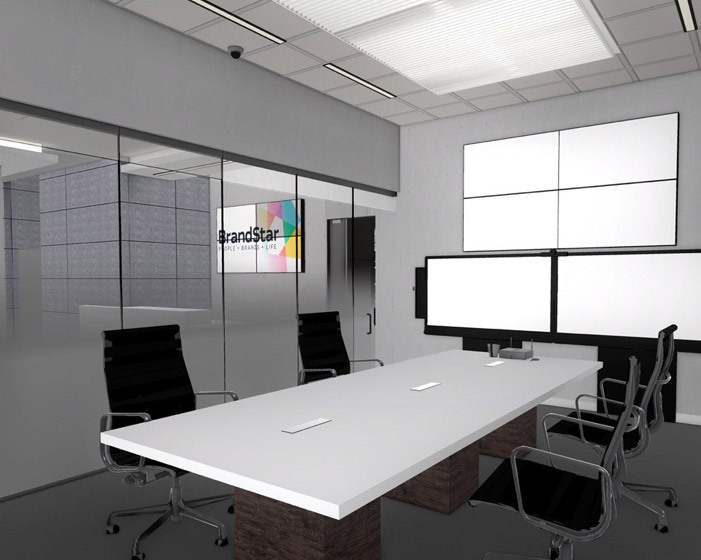 The production process will produce a view with Standard Lighting quickly. 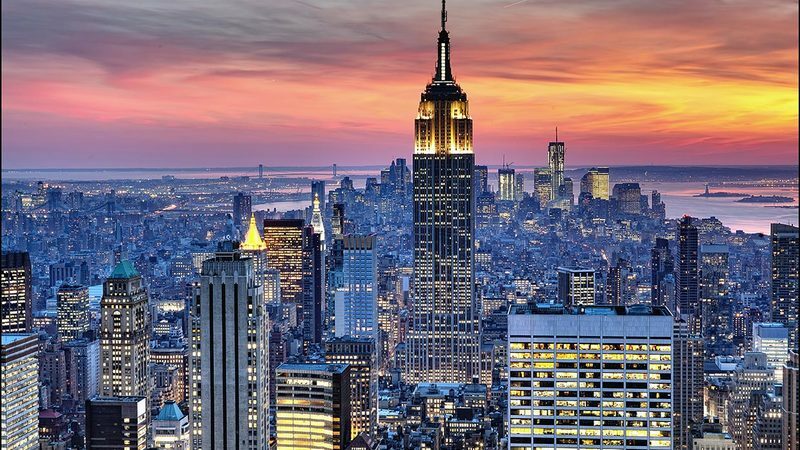 Then, depending on the Lighting Level required, the production process may begin a further extensive set of processing to make the lighting even more realistic and beautiful in and around the building. 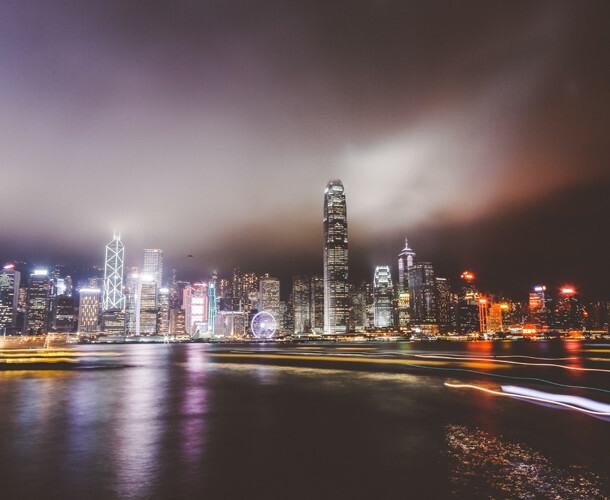 Once you have upgraded your project with VIMtrek Building Visualization Cloud, you receive a free Building Viewer to navigate around the building. The viewer is integrated with BuildingPortal so that the views that are created online can be downloaded easily to the viewer and then viewed locally. Because it is so simple for the end user to get the latest view, it makes it simple for the designer who uploads a more recent Revit model to distribute the latest view to all members of the team. 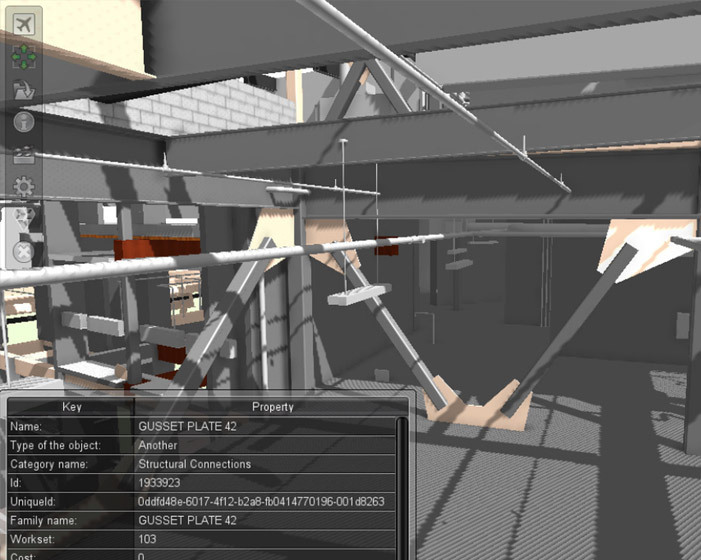 In addition, the Building Viewer has features to hide and show objects, view BIM data, and read/write/share VIMnotes around the building in order to collaborate with other members of the team. These VIMnotes are stored in the workspace on the portal and are carried forward without being lost on each subsequent revision of that building view. Each building project might have multiple Revit file sets that are used to describe and specify it. Different Revit file sets may be used for different phases of the building from conceptualization, through design and construction, continuing into operations and facilities management. Any 3D view, Floor Plan view, or Section view that is available in the Revit files can be recreated as a 3D, interactive, free-roam walk-through experience. This includes MEP and engineering views. Each of these different views is easily accessible in your WorkBench. Each building view can be built for any of the available device-specific viewers. PC and Mac are standard. Other automated device-specific optimizations which are coming soon are: Virtual Reality (Samsung GearVR and Oculus Rift), Tablet (iPad and Android), Phone (iPhone and Android), and WebGL (any modern web browser). In the case where the automated production of device specific optimization is not yet ready, our MarketSpace partner VIMtrek offers their professional services on a project basis to create them. Visualization of the building in the free VIMtrek Building Viewer (outside of Revit) opens the building up to be seen by a much broader audience. BuildingPortal allows you to collect feedback from all of those users and manage an issue list of points to be addressed. Of course the security around every building project is of great importance. 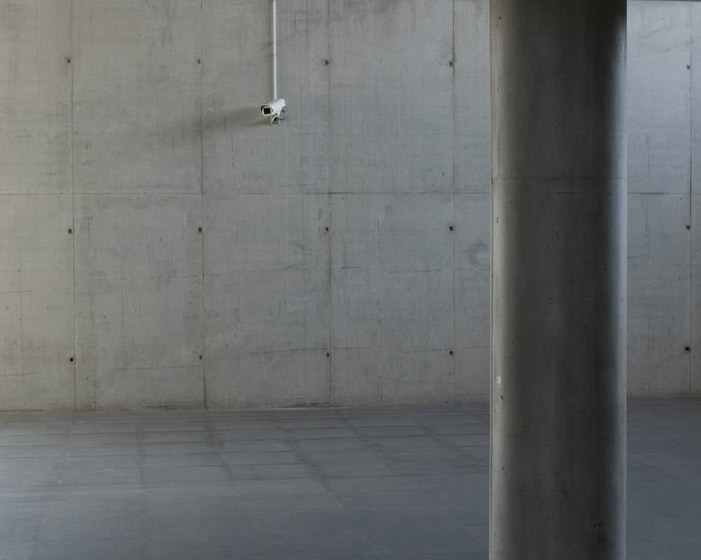 Every building project is managed within its own secure WorkSpace with a separate list of WorkSpace members who are the only ones allowed to access its contents. So you can see the results for yourself, every new company that registers is entitled to upload a Revit file set and upgrade with VIMtrek Building Visualization Cloud to produce a 3D free roam visualization at no charge! Give it a try, or contact us so we can understand your specific needs and ensure that you are successful.